One serviceman was hurt after an army vehicle hit a mine. 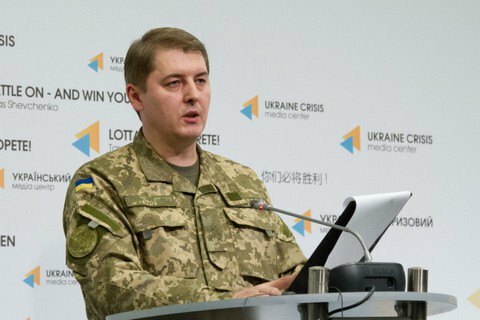 No Ukrainian servicemen were killed and two wounded in the antiterrorist operation (ATO) area on 26 November, the Defence Ministry's spokesman for ATO issues, Oleksandr Motuzyanyk, has said at a briefing. "Over the past 24 hours, no Ukrainian servicemen have been killed but two have been wounded," he said. One serviceman was hurt after an army vehicle hit a mine, he added. On 25 November, five Ukrainian servicemen were reported wounded.